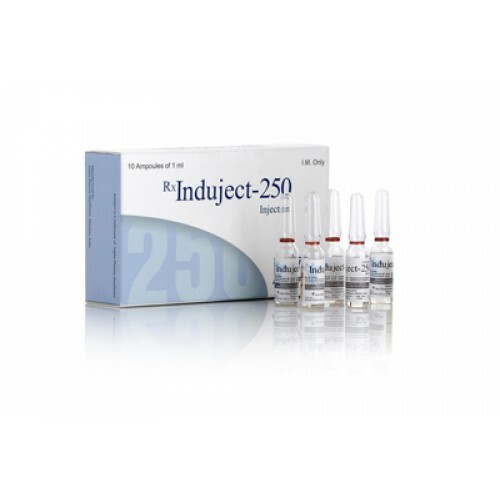 Induject-250 is a collection of various esters of testosterone, developed for hormonal replacement therapy with a small secretion of endogenous testosterone. The product detection period is about three months. As well as any type of testosterone, Induject-250 is converted into estrogens. 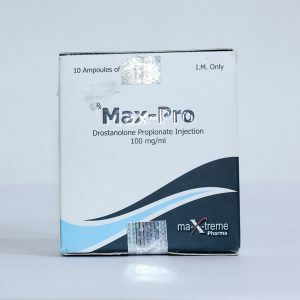 That is why Induject-250 provokes gynecomastia, fat deposition (in the beautiful half of humanity) and suppression of the production of personal testosterone. 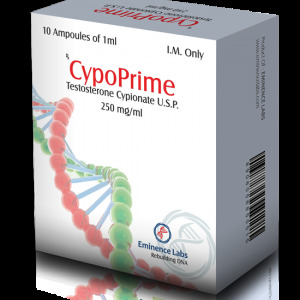 These manifestations from the use of this drug can be avoided by using anti-estrogens – Altamofen (Tamoxifen Citrate) or Promifen (Clomiphene Citrate). 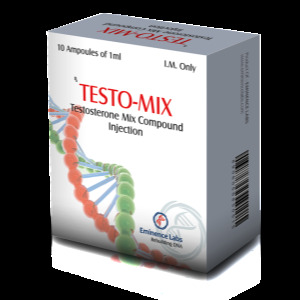 By lowering the reproduction of endogenous testosterone, testicular atrophy is likely. This destructive effect of the drug can be avoided if the Induject-250 course is not prolonged for more than 8 weeks and takes anti-estrogens. For long courses, Vitagon (gonadotropin) is required. In the body testosterone is converted to dihydrotestosterone, which causes prostatitis hypertrophy, alopecia, acne. All of the above can be called androgenic side effects of Induject-250. In addition, athletes often notice an increase in body temperature and flu-like condition. Like most steroids, Induject-250 increases the level of harmful cholesterol in the blood (it is prevented by taking Omega-3 throughout the course of the drug’s use). After the injection, infiltrates sometimes arise (seals or “bumps” in the buttocks or in another place of injection). Often infiltrates resolve within about 2-5 weeks.